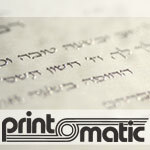 Rockland County's largest printers of English/Hebrew Raised Wedding Invitations, specializing in embossing, gold/silver stamping, creating monograms and envelope addressing. Evening and Sunday appointments. 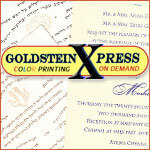 With more than 90 years of experience, Goldstein Xpress offers unparalleled expertise and know-how. 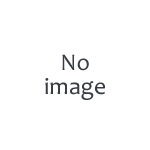 For invitations, monograms and printed gift items stop by and see us. If you give us a call, we'll also advise on how to make your invitations selection process simpler and hassle-free. We are quality printers since 1910. Invitations and Calligraphy services for all occasions. 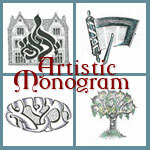 Professional monogram artistry and logos for wedding invitations, bar mitzvahs, and company branding.